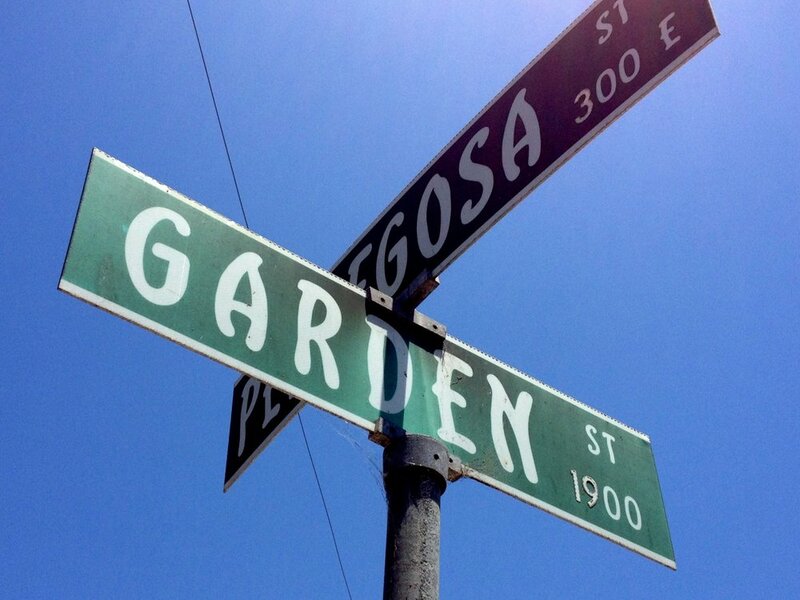 Wouldn’t it be nice to live on Garden Street? If you’re in Santa Barbara the Garden Street and Pedregosa Street neighborhood has many lovely gardens surrounding historic homes. Here’s my favorite around a newer home on Pedregosa Street.